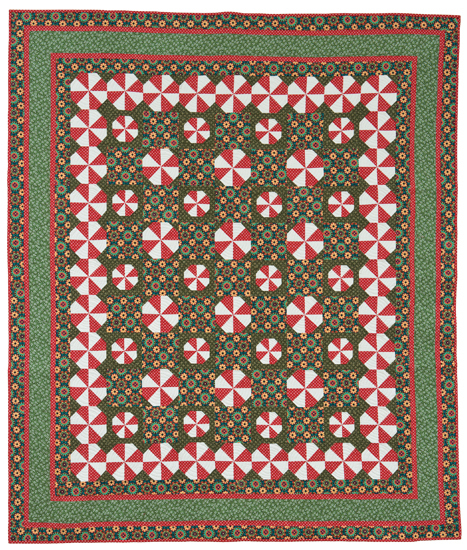 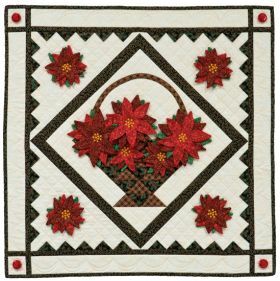 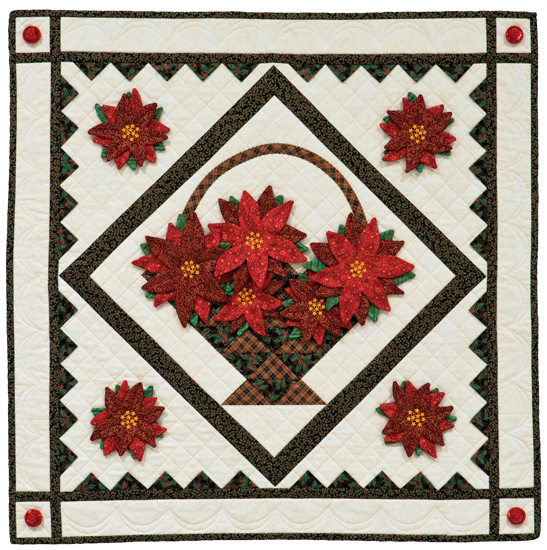 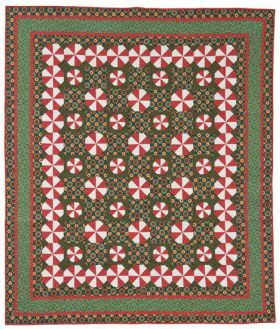 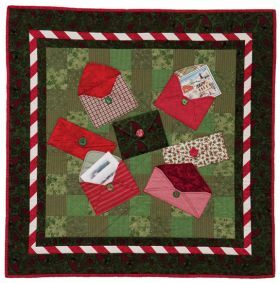 From gleaming stars to candy-jar sweets, cozy mittens to holiday blooms, add sparkle to your holiday decorating with these versatile quilts. 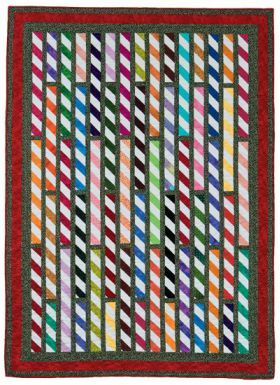 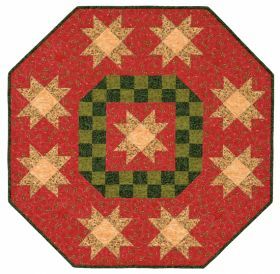 Six projects include wall hangings, lap quilts, table toppers, and more. 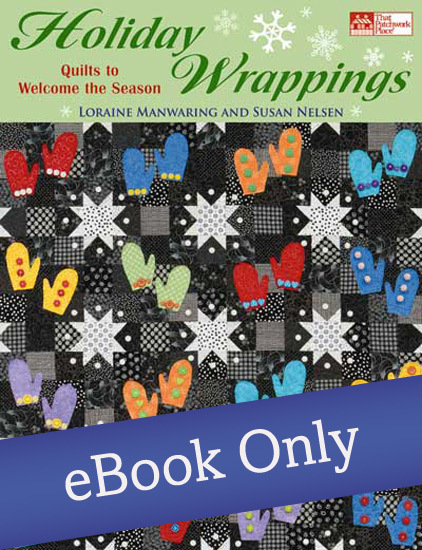 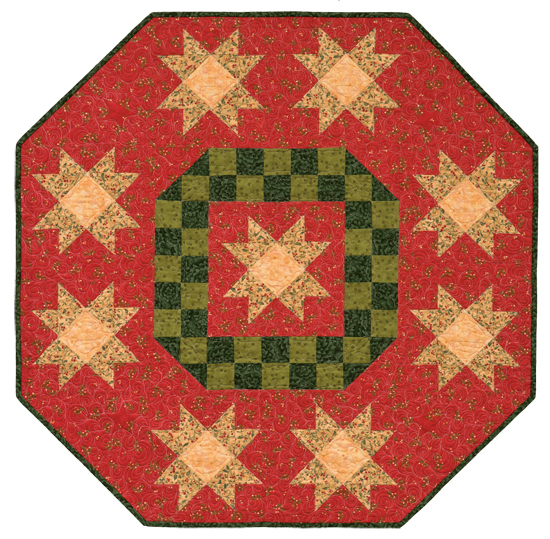 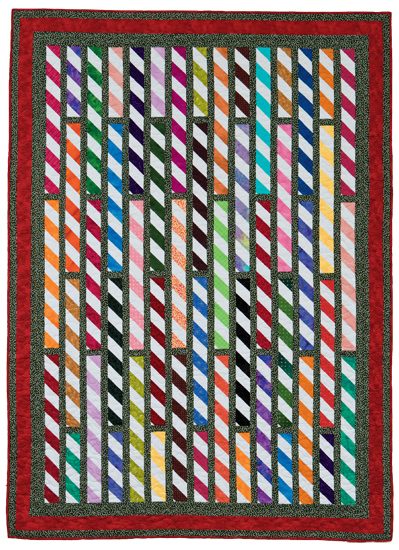 Loraine Manwaring teaches quiltmaking and various fabric arts. 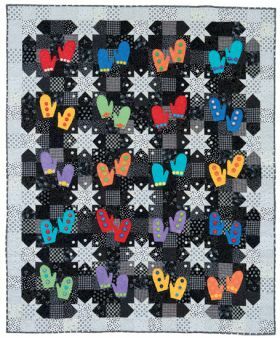 She has been designing patterns for many years. Susan Nelsen thrives on designing and is the owner of Rasmatazz Designs, a quilt-pattern company and long-arm machine-quilting business.